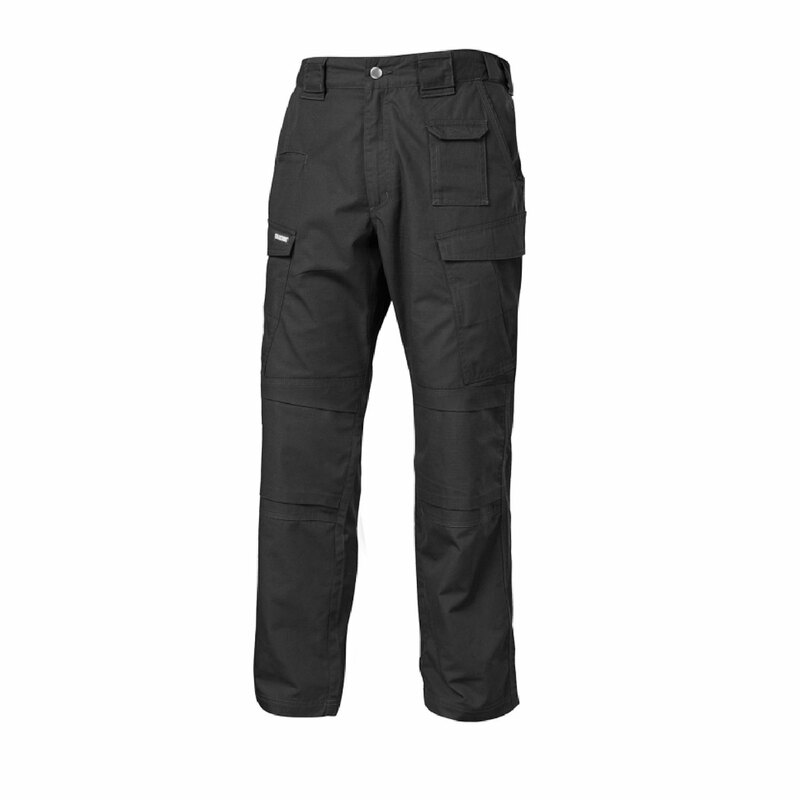 The BLACKHAWK!® Pursuit Pant delivers rugged performance and utility without compromising comfort. 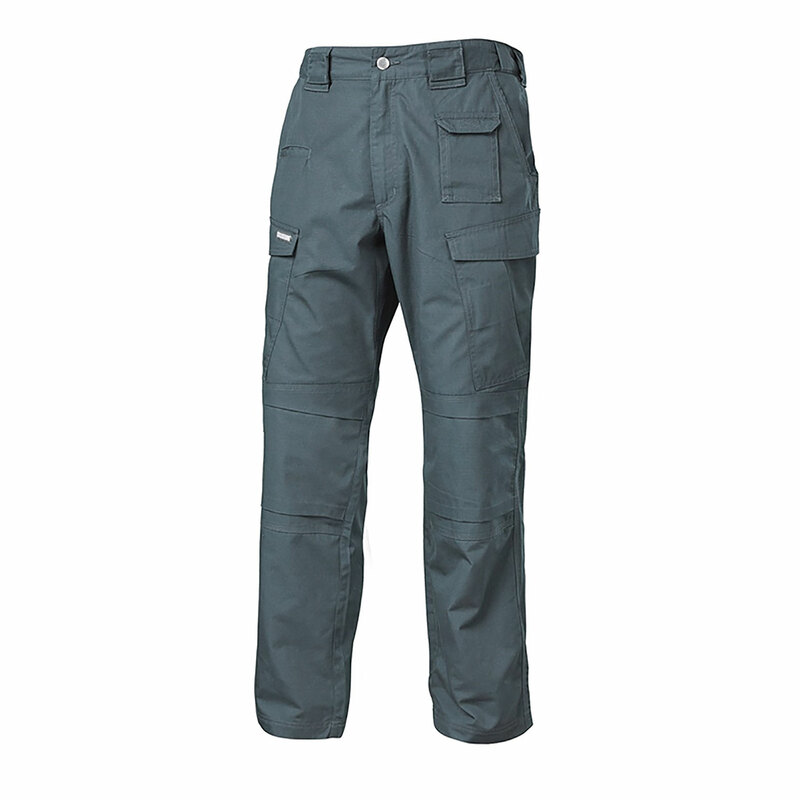 Constructed from poly-cotton ripstop fabric treated with Teflon® Shield+ to repel water, oil and stains. 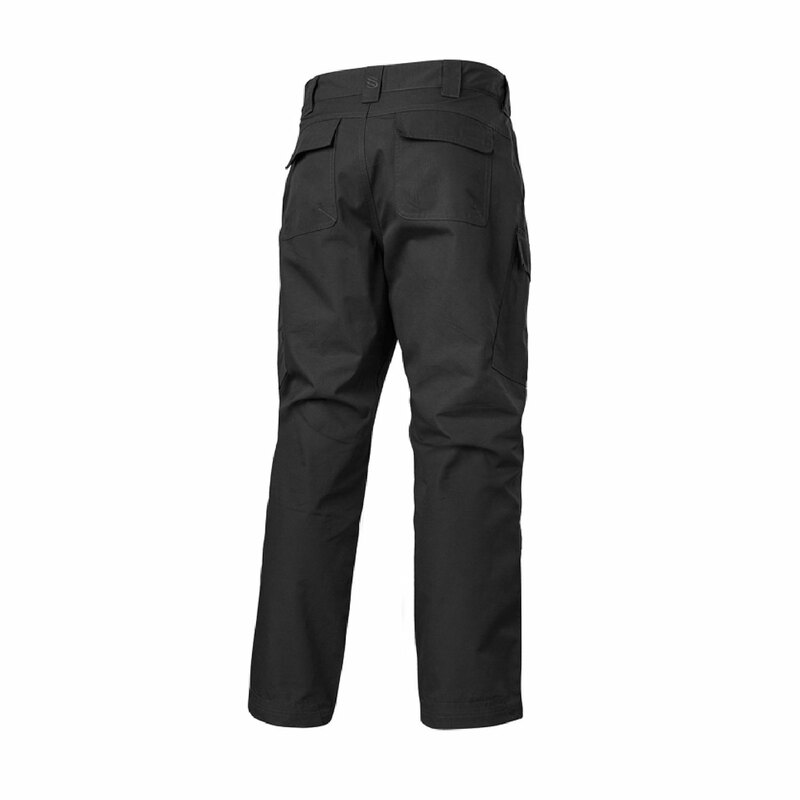 Action waistband expands and stretches for enhanced comfort and range of motion. Articulated, reinforced knees allow dynamic mobility and include an interior slot for kneepads (sold separately). Magazine compartments inside cargo pockets. Reinforced back hem.